What we've learned about recruiting by watching Team Artemis. Every modern business knows that recruiting the right team is critical to success. And, the digitization of society is changing all aspects of business, including competition for talent. This may sound obvious, yet the intricacies of building an ideal team are arguably greater now than at any other time in business history. Businesses must now compete with a broad range of traditional and non-traditional companies around the world, not just around the corner. Sailboat racing is another discipline in which the range and intensity of demands has scaled up exponentially in the past two decades. 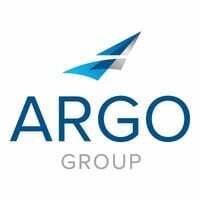 At Argo, we’ve been partnering with racing teams for more than 10 years. Our recent collaboration with Team Artemis reminds us that the parallels between running a company and sailing are fascinating and, where recruitment is concerned, instructive. We are very happy to have had the opportunity to partner with Artemis over the past two years. 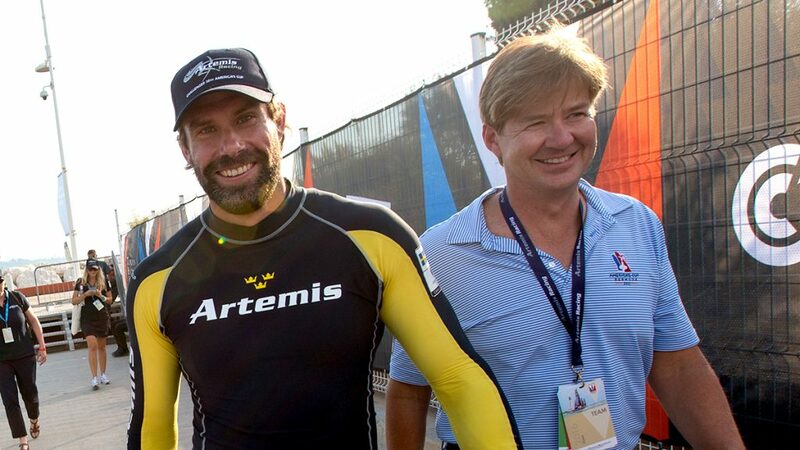 Team Artemis has shown us that there is no form of racing with as many variables as sailing. The environment in which sailors compete is in constant flux. Those who compete on the water must battle forces of wind, tide, sea and swell long before they have to worry about their vessels, their gear and even their competitors. Only the best know how to sense where the changes are coming and how to take advantage. Ingenious advances in hull and sail design make the boats themselves dynamic environments where continuous learning is mandatory. Failure to learn brings defeat. In sailing, there are no single stars. No lone heroes. Teamwork is elemental. The only winning combination is a crew devoted to training and willing to trust. Finally, the rewards come only to those who are willing to take risks and manage risks. Risks of every nature and dimension. Risks met with knowledge, approached with intelligence, embraced with courage. Those who arrive with anything less face defeat, obscurity, extinction. So, when we partnered with Team Artemis in the America’s Cup, we watched closely to observe how they built their crew. When Artemis recruits, they have to spot people who can perform under pressure and give their utmost. Like us. They look for that counter-intuitive combination of high competitive spirit with absolute team orientation. Like us. They look for high performance in each candidate, and they select those who also fit the unique culture of the team. Like us. They look for a devotion to learning, aware that the combined knowledge of a team’s individual members is the overall corporate intelligence of the boat. And they look for people who have no doubt that the object of the game is to compete and win. Like us. In the digital and global world of business, every member of the team has to take genuine pleasure in competing to win, because the competition has never been more fierce.